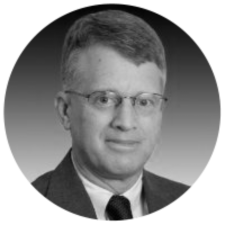 Tim Swenk has over 35 years of comprehensive experience in the engineering and construction industry with many years of experience with both McDermott and Fluor. He held significant project management and business leadership roles in companies leading Oil and Gas industry capital projects in a variety of international locations. As executive leader, he was instrumental in developing and implementing key business and project strategies directly contributing to margin growth. His active engagement in client and partner relationships led to successful achievement of project goals. As a member of multi-cultural teams, Tim has a keen appreciation of development of organizations and people through active involvement in the enterprise project management work process implementation and talent growth globally.